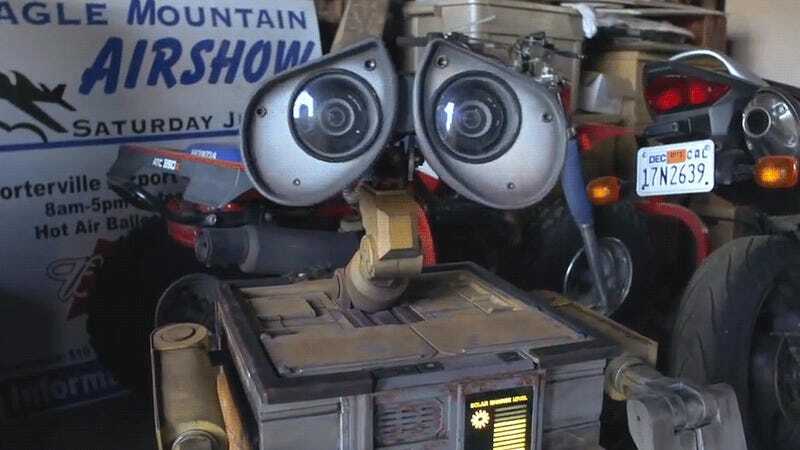 Wouldn't you like to have this awesome real-life Wall-E robot? Gadgets don't get much better than this real life Wall-E robot. It's as expressive as its screen counterpart.